The Valentino eyewear line is recognized worldwide as a luxury accessory line. 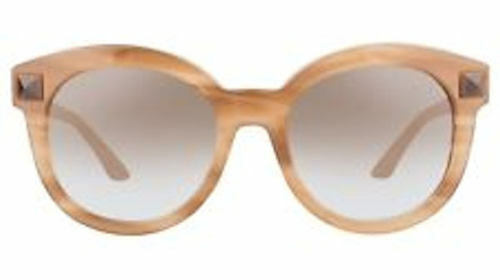 Valentino showcases many unique frame styles for men and women. It is one of those luxury brands that will make heads turn. 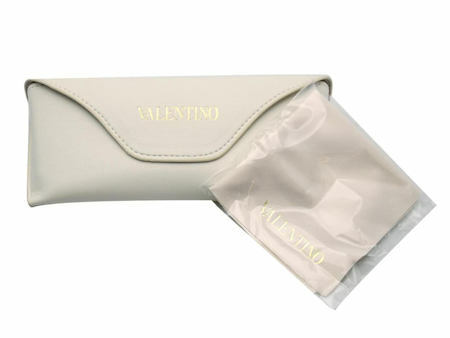 Our Valentino sunglasses are brand new and guaranteed to be 100% authentic!